Go for the spark. Discover the pride points and run with them. Help clients celebrate and showcase the very best of themselves. Anne joined Marts & Lundy as a communications affiliate in 2008. 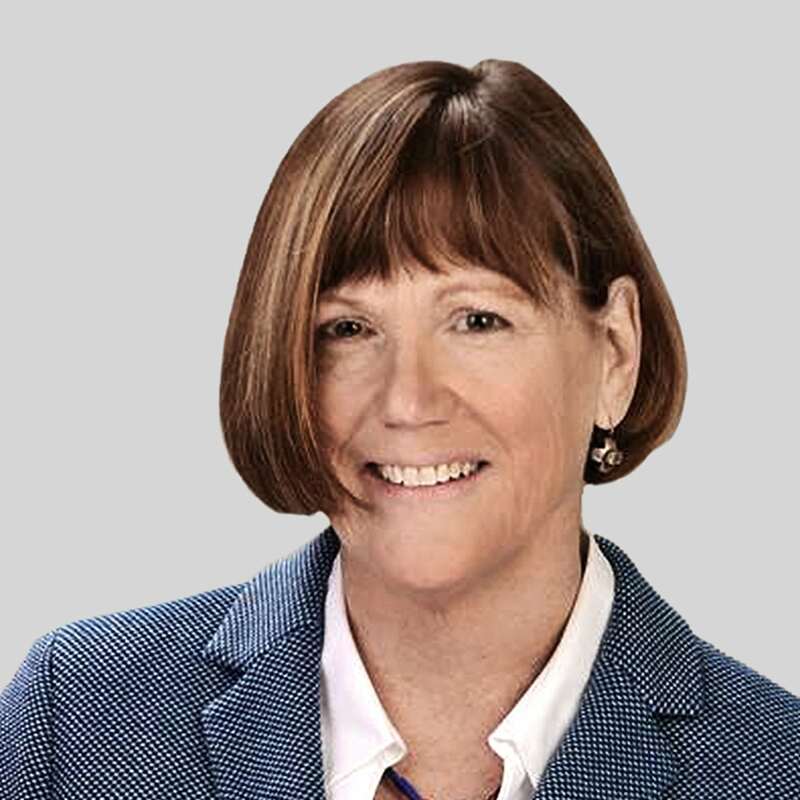 With 35 years of experience in Chicago’s nonprofit sector as both a fundraiser and grant-maker, Anne has particular expertise in philanthropic brand development, campaign communications, and marketing. Anne previously served as Vice President of Advancement for Heartland Alliance, one of Chicago’s largest and most respected social justice organizations. She was also a program officer for many years with the Robert R. McCormick Tribune Foundation. 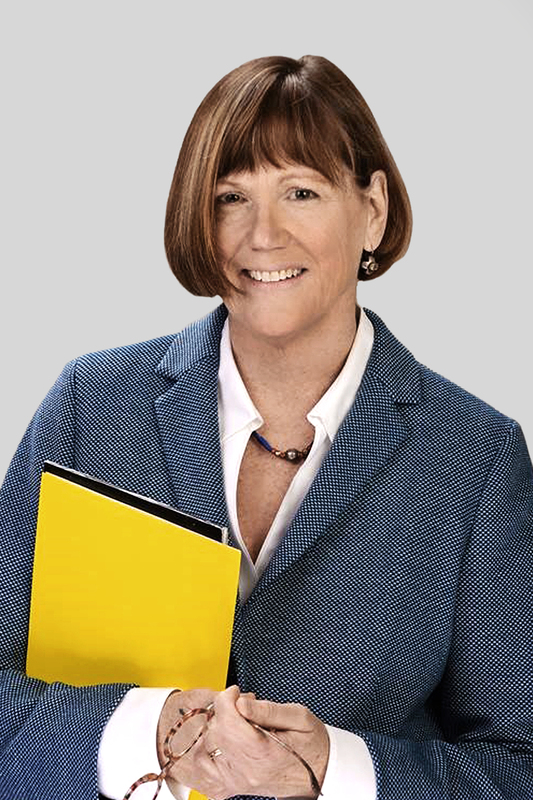 Anne serves on the Board of Directors of the Lake County Community Foundation and the McGaw YMCA in her hometown of Evanston, IL. Anne volunteers in wildlife rehabilitation, reads voraciously, writes poetry, and has her personal trainer to thank for her sanity. Anne and her husband, David, have two grown children, Kiel and Lily—and a granddaughter, Gabby. Anne loves gardening—some would say compulsively—as well as kayaking, birding, cooking, hiking and travel. Once you’ve survived hiking the Inca Trail, everything else is pretty much gravy.